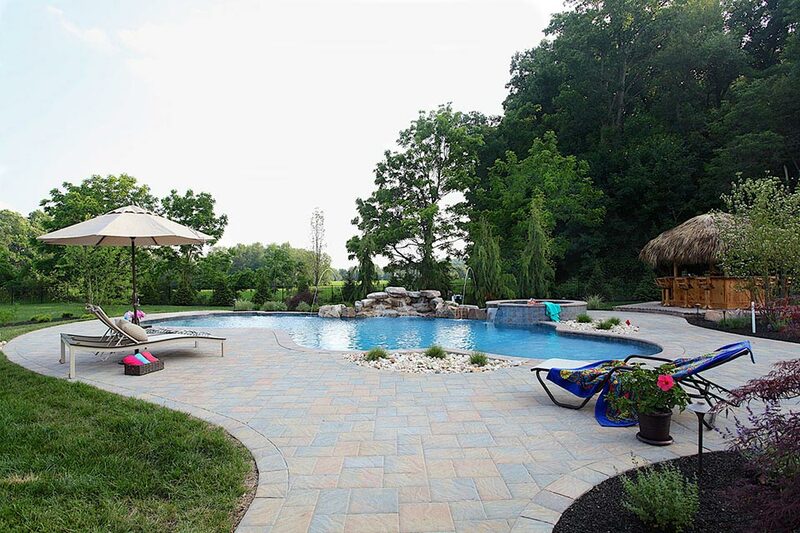 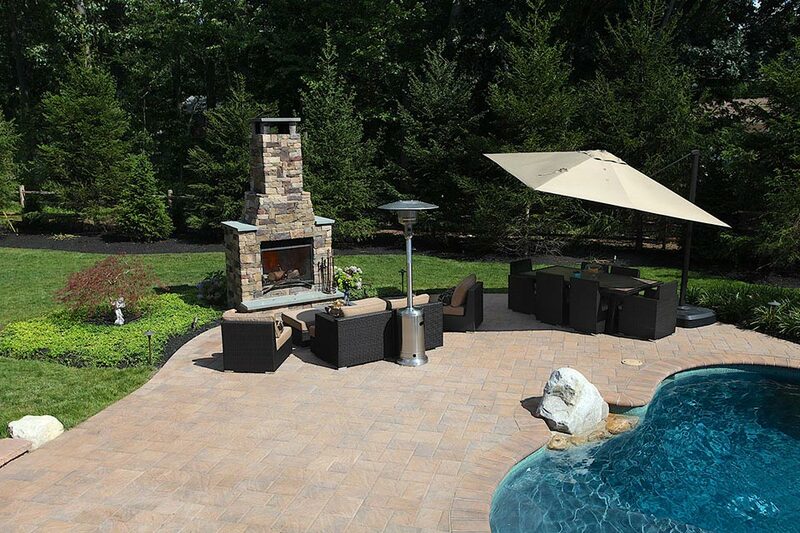 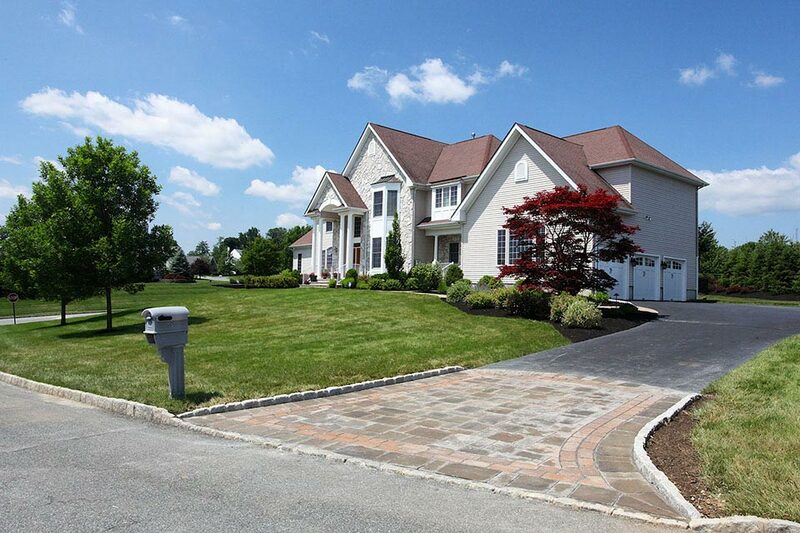 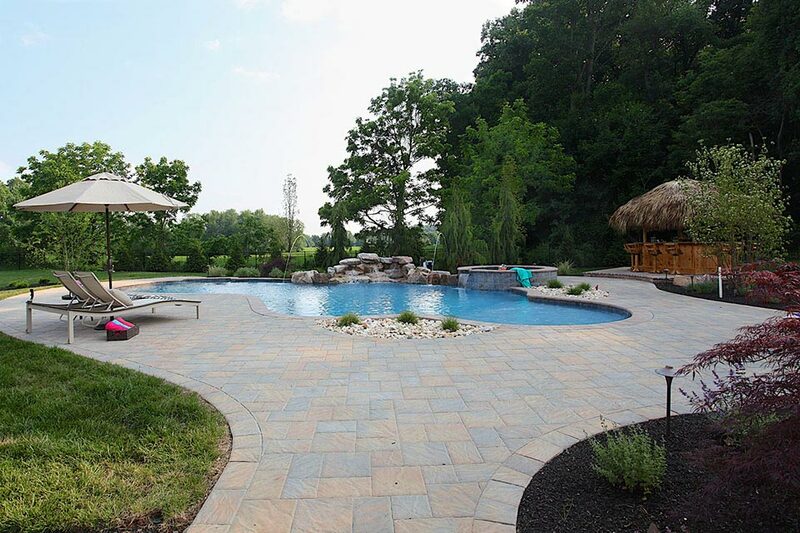 We design, and install Techo-Bloc, EP Henry and Belgard concrete pavers or we can use the product of your choice. 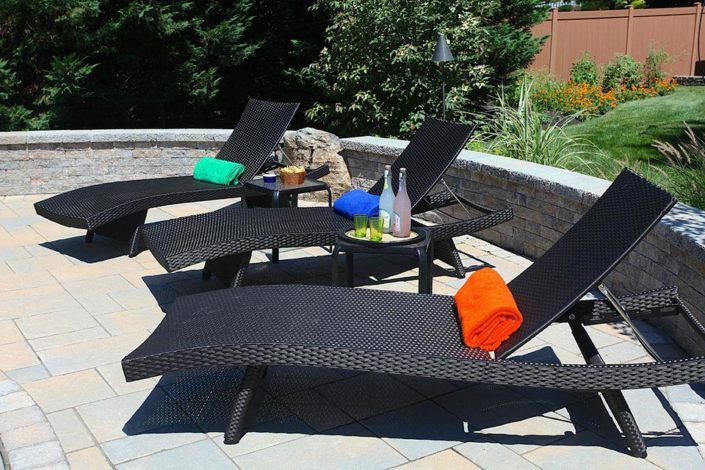 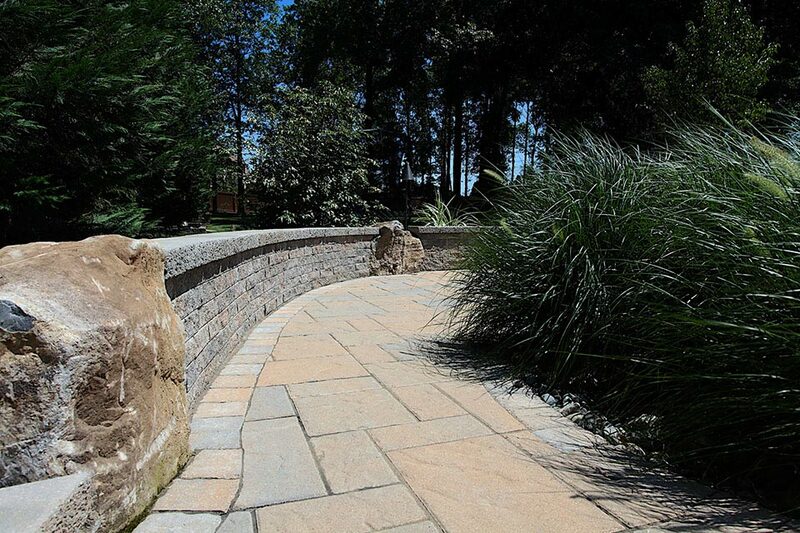 These products include walkways, patios, piers, landscape & retaining walls, pool decking and paver driveways. 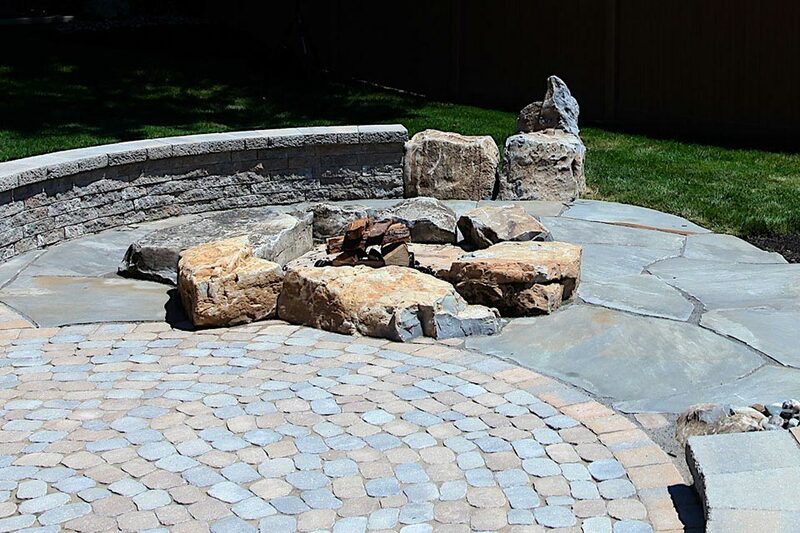 We “overbuild” our hardscapes with a sub-base deeper than industry standards, geo-fabrics that separate your excavated and compacted topsoil base from your stone base and geo- grids for all larger wall systems. 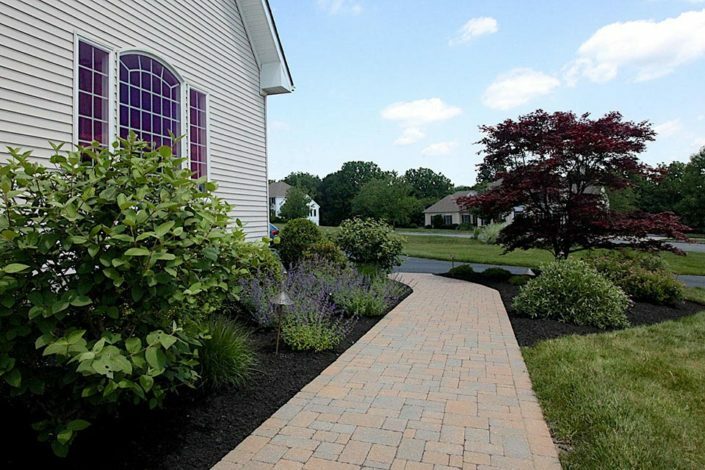 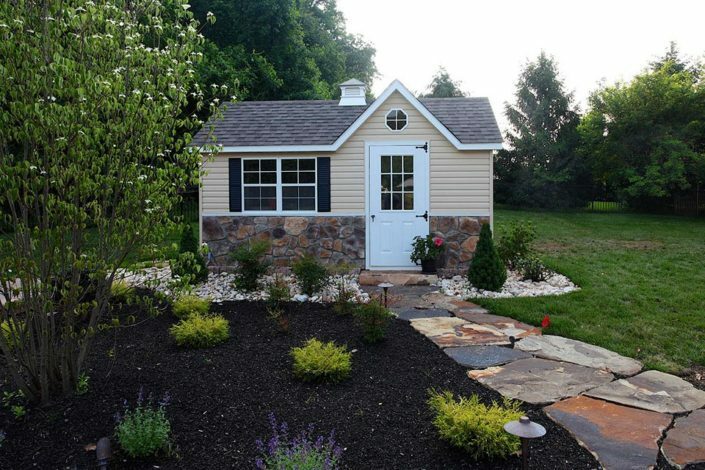 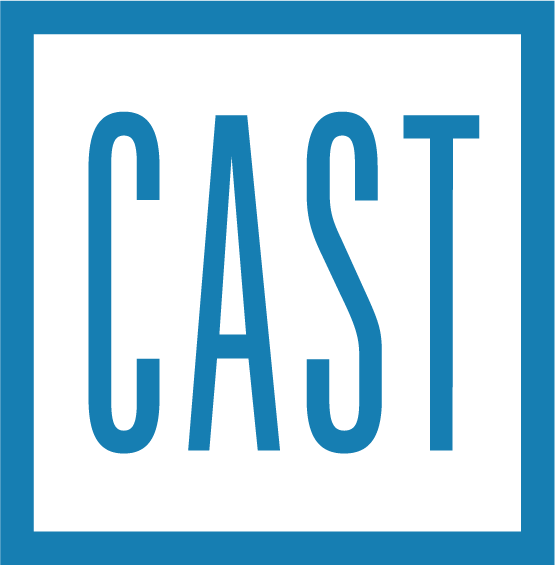 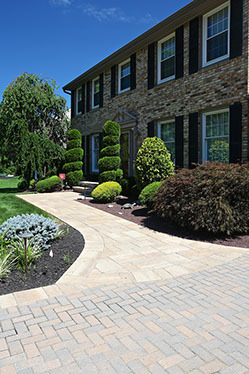 Hardscaping is the stone or non- plant materials install portion of your project. 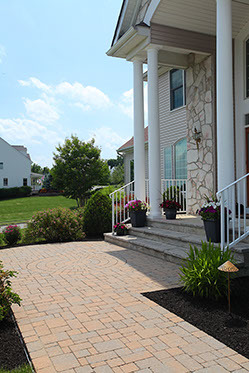 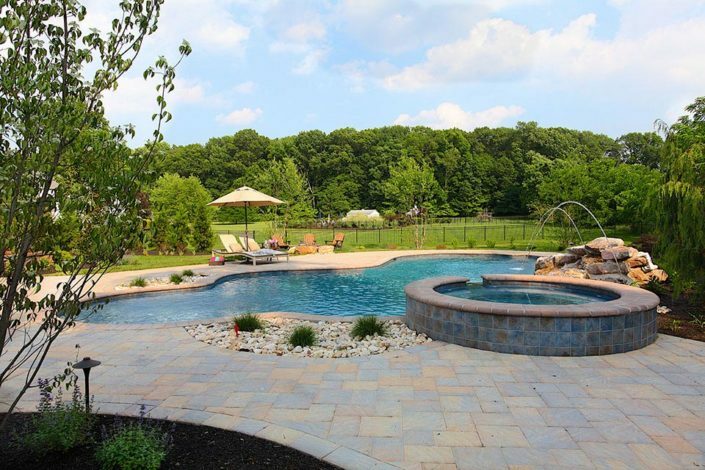 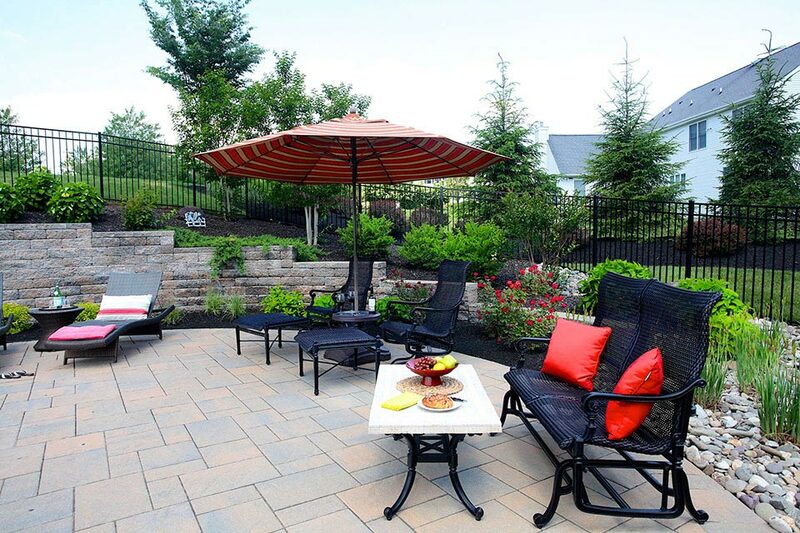 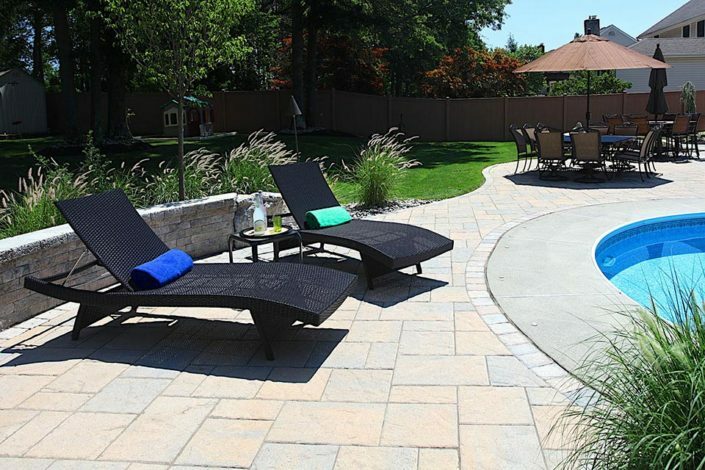 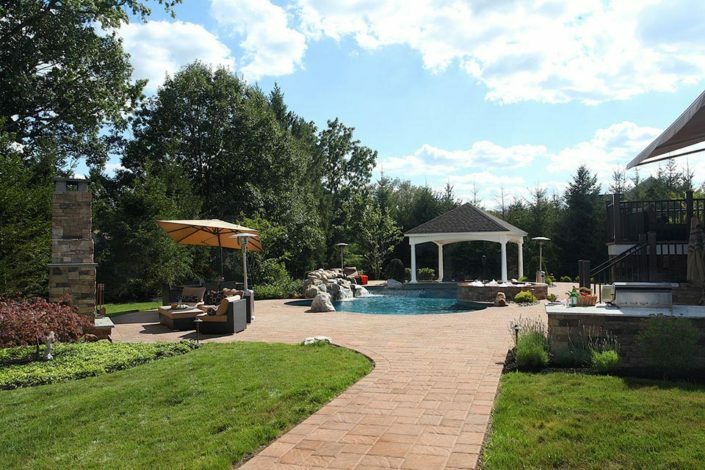 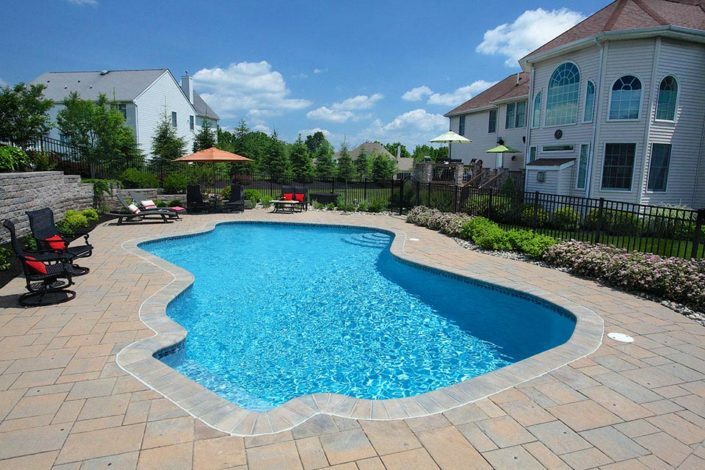 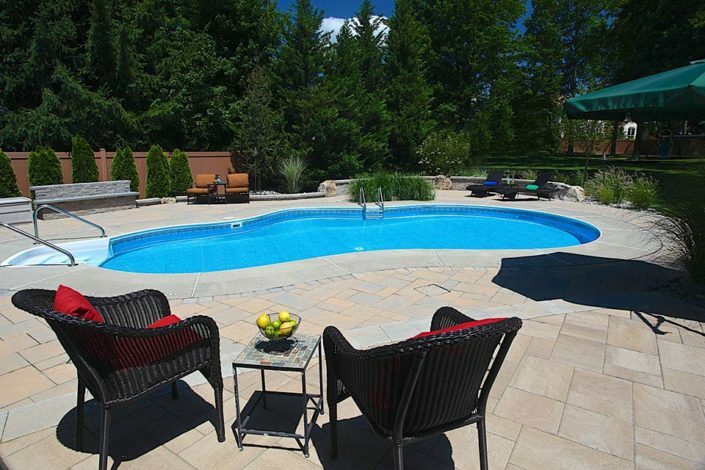 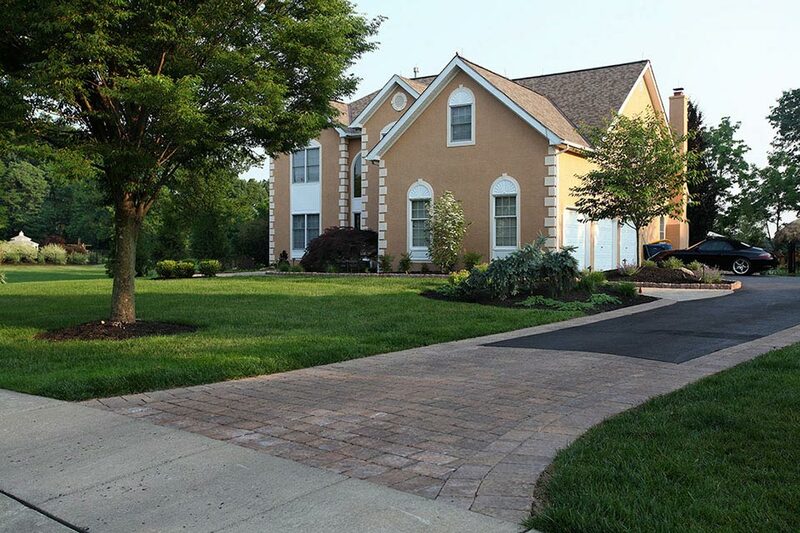 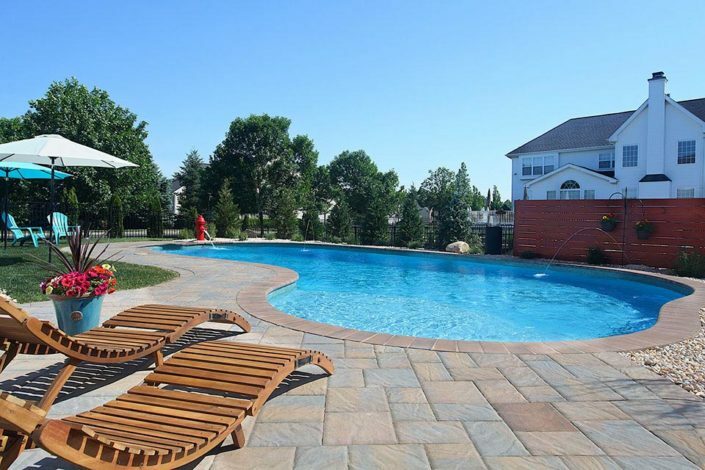 We install concrete pavers and wall systems from many manufacturers and our site surroundings, budget and taste will determine the final product of choice. Natural stone including brick, bluestone, brownstone, quartzite, Tennessee orchard to name a few and natural stone veneers and concrete block work. Wall systems can consist of decorative landscape walls, seat walls or large engineered retaining walls. 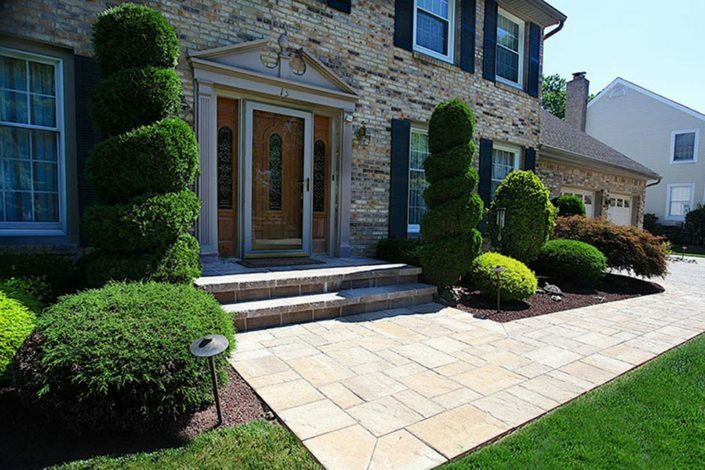 Piers for driveway entries and decorative purposes on a rear terrace with a decorative cap. 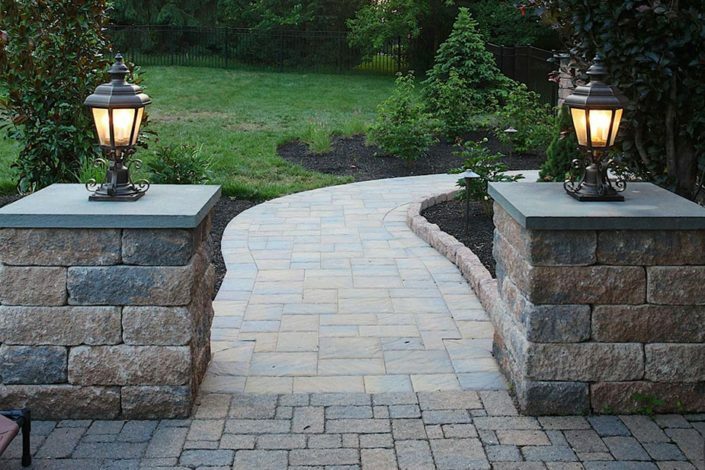 Pavers with custom borders and inlays. 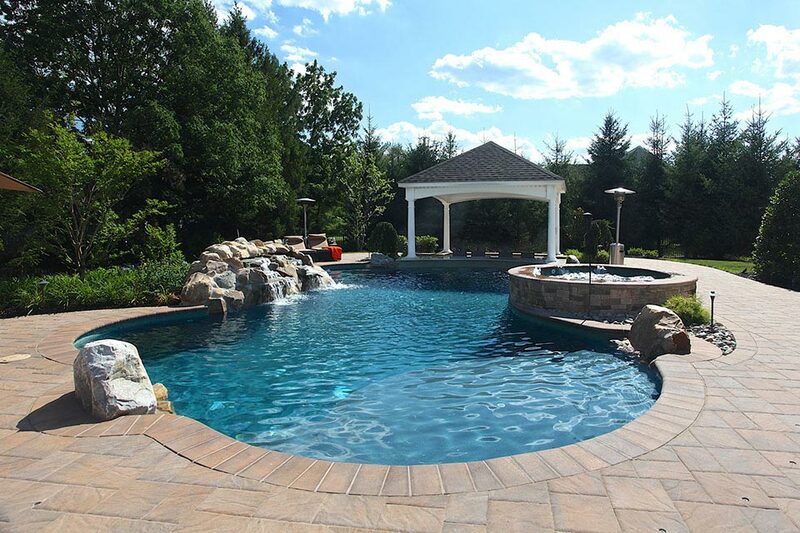 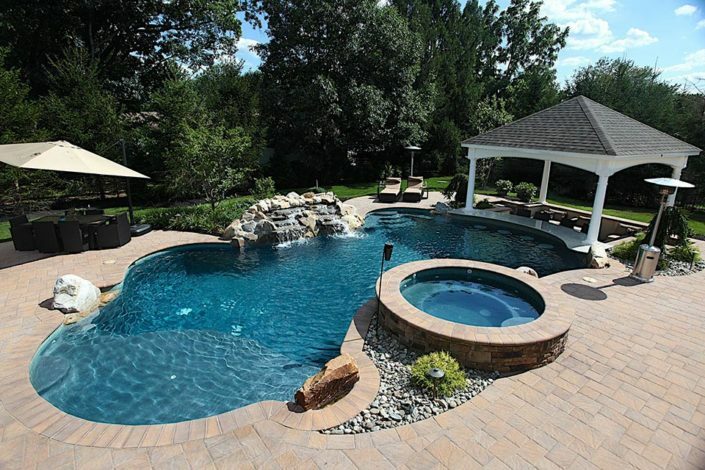 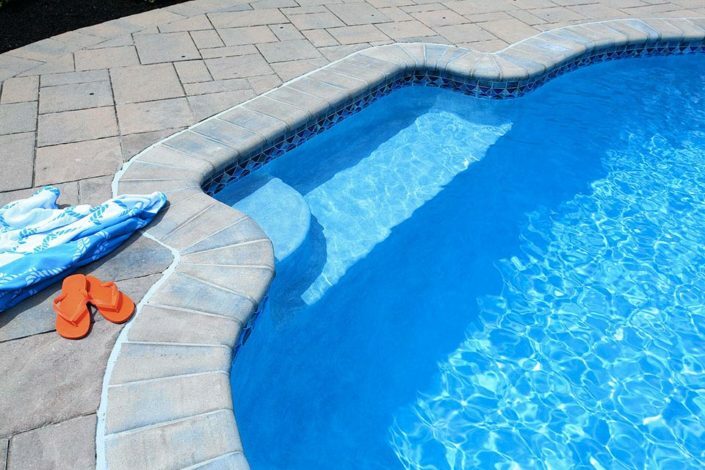 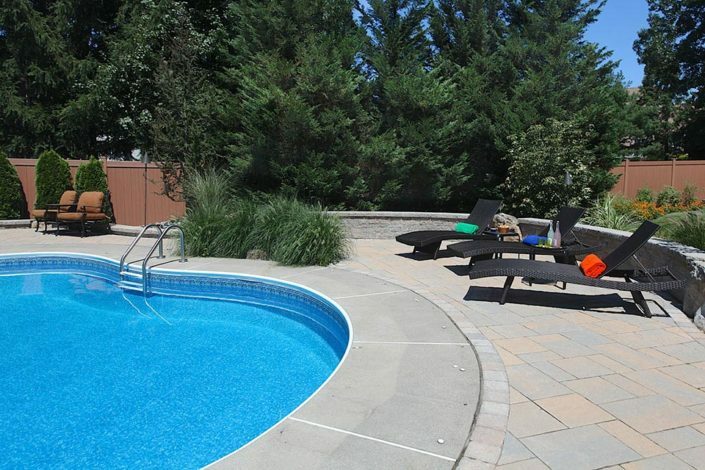 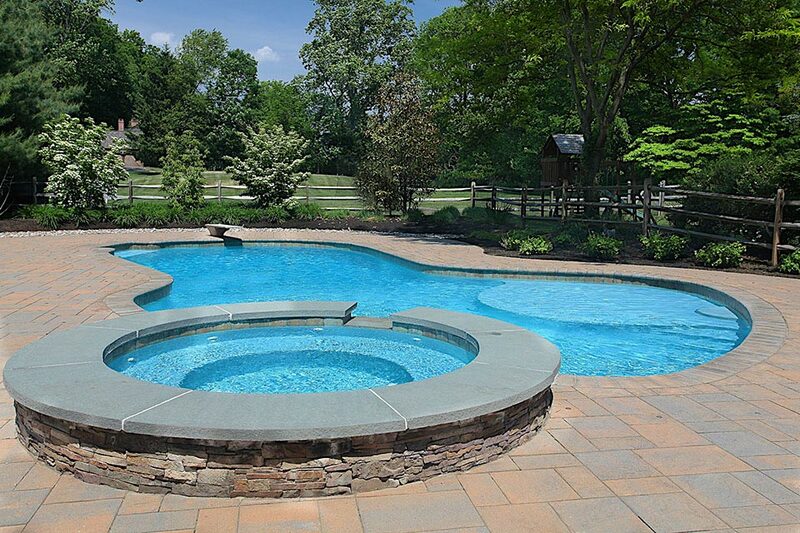 Pool coping matching your pavers or natural stone install or a contrast product and color. 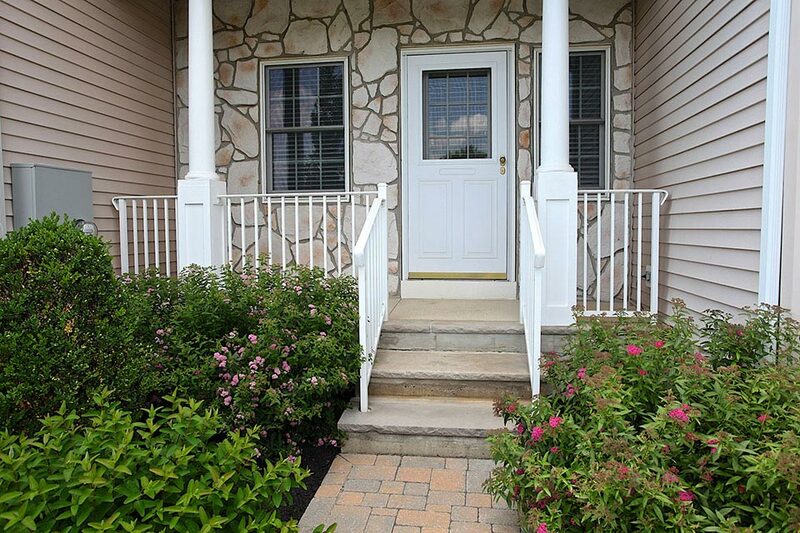 Steps and porches using wall block from many manufacturers or block and mortar steps and porches. 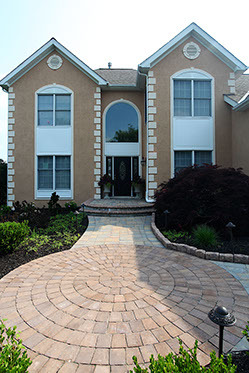 Brick and bluestone provide a great look for formal front entries. In addition to man made products we install many different types of natural stone in both dry laid or stone base as well as wet laid or installed in a concrete base with mortared joints. 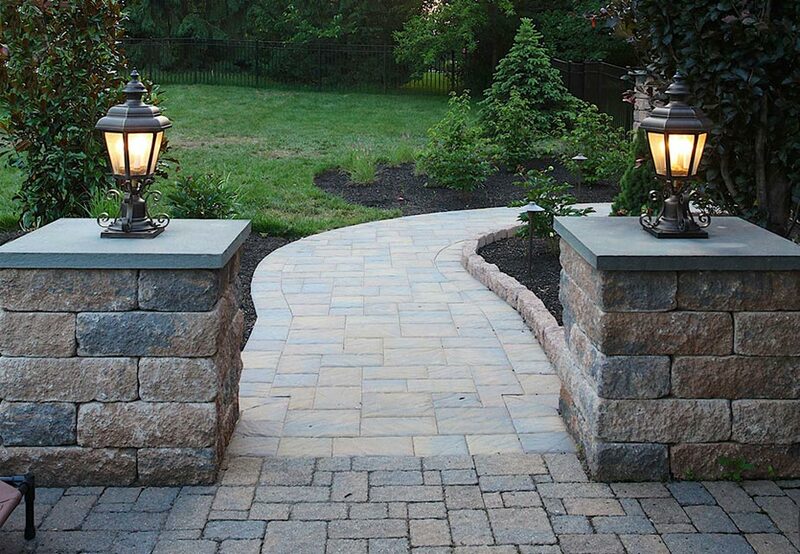 Natural stone has many shapes and sizes for both formal and informal tastes. 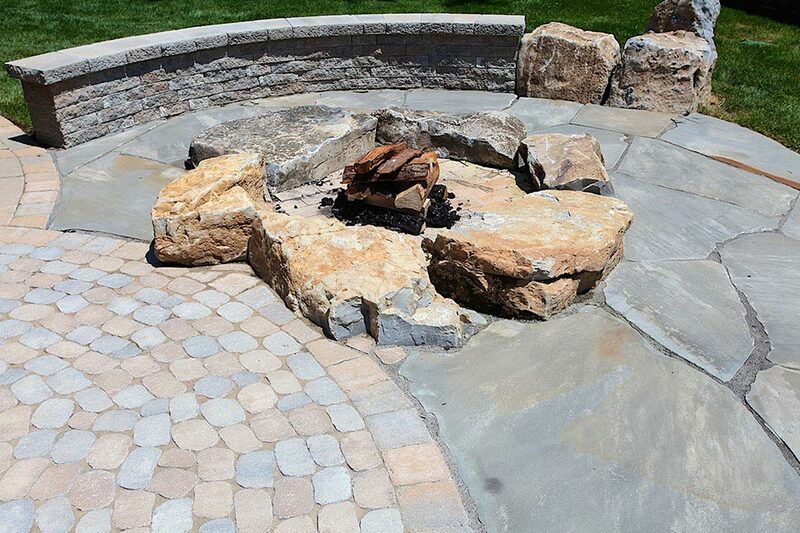 Natural stone veneers installed on block applications, front porches, base of foundations, cooking stations and walls.